1. Happy August! While back-to-school is just around the corner, we’re still soaking up the summer. 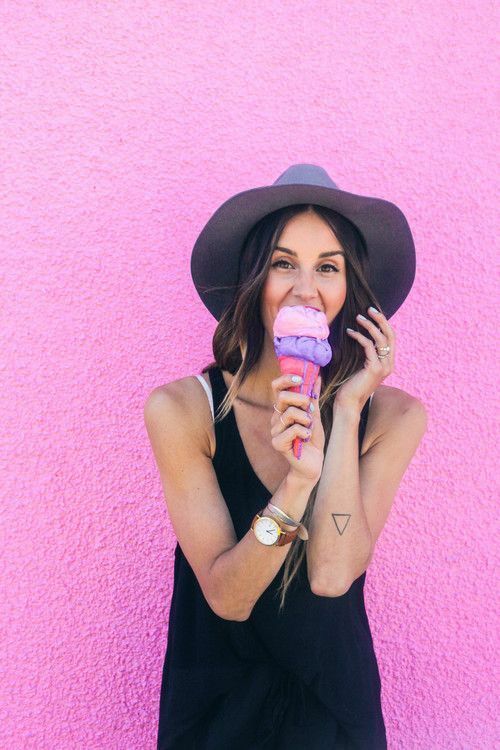 Follow our Summer Style board on Pinterest for the ultimate in outfit inspiration while the weather is still warm. 2. 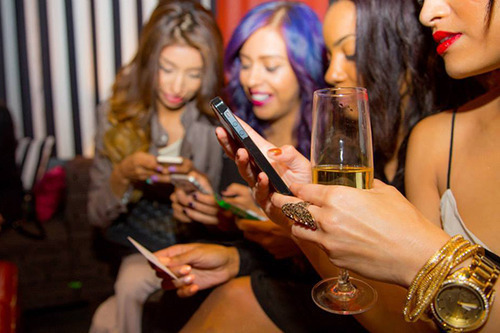 One of the most frequently asked questions at PMHQ is how to become a Posh Party host. This week we shared the basic criteria, with more on the way next week. We can’t wait to shop along with you! 3. 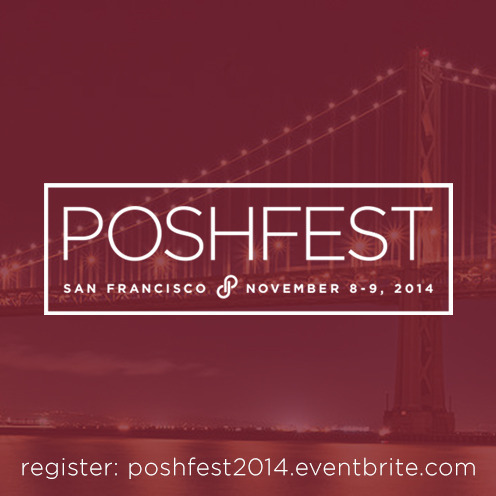 San Francisco is calling and it wants you to come to PoshFest! Register today for the most stylish event of the year, November 8th-9th, featuring lots of inspiration, empowerment and fun with your PFFs and Team Posh. Secure your spot before it sells out! 4. Did you catch the host picks from last night’s Posh Party? They’re so, so good. Shop them now before they’re snatched up! 5. 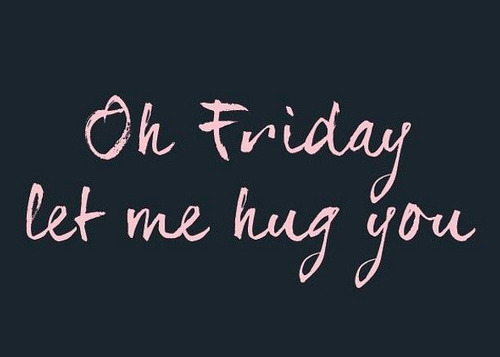 Lastly, let’s do a virtual hug to Friday and our PFFs. Cheers to the weekend!